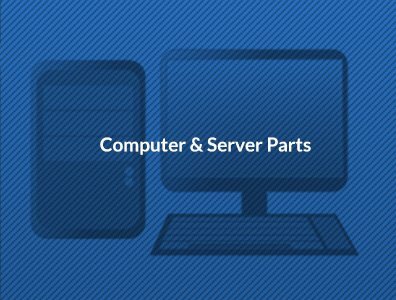 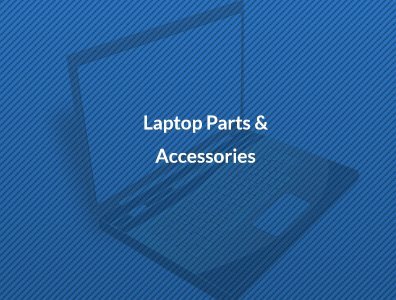 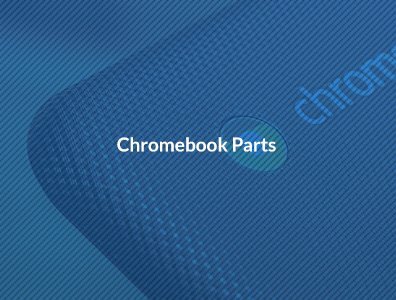 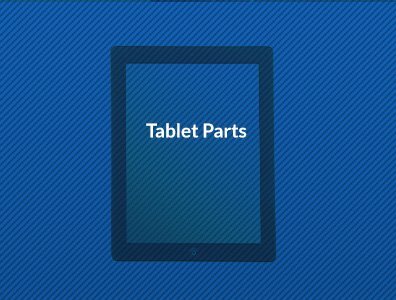 Your only source for hard to find notebook & laptop replacement parts! 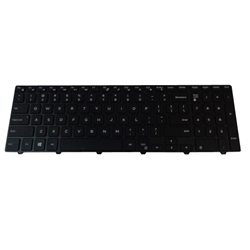 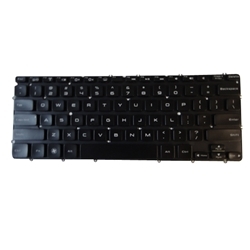 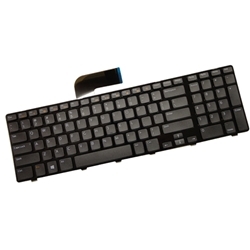 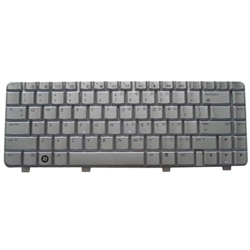 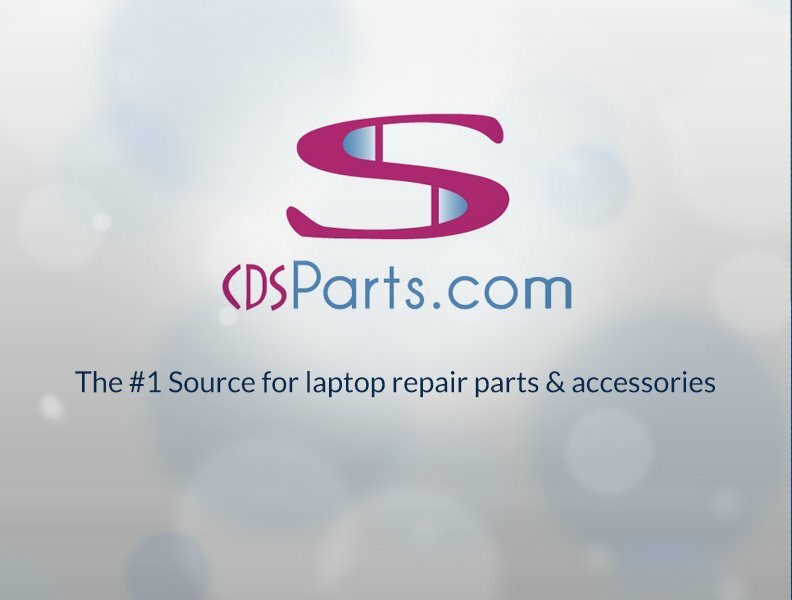 CDS Parts specializes in laptop parts and accessories. 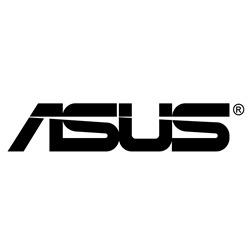 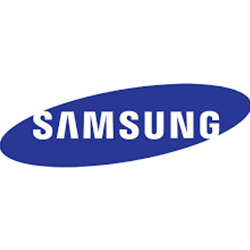 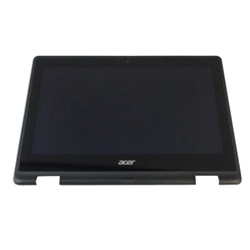 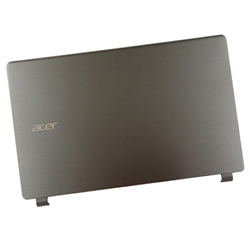 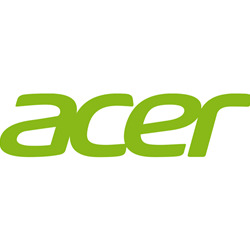 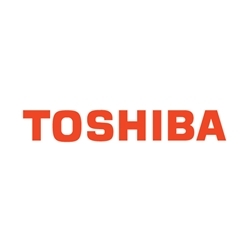 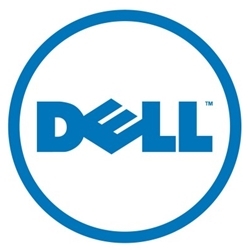 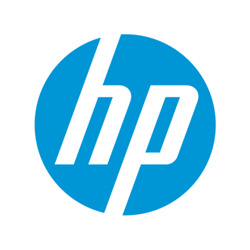 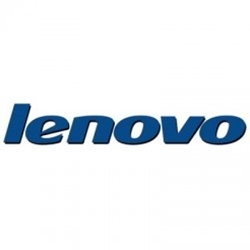 We carry a number of brands such as Acer, Apple, Asus, Dell, Epson, HP, Lenovo, Samsung, Toshiba. 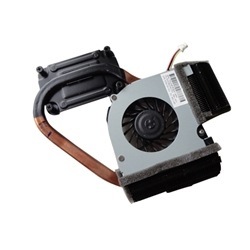 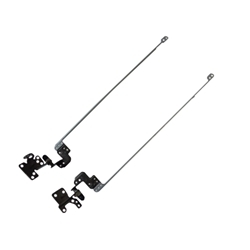 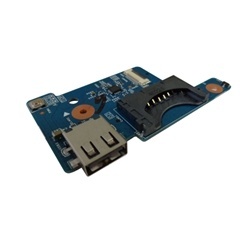 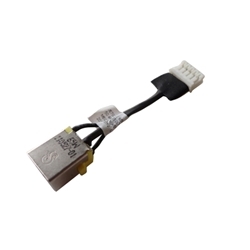 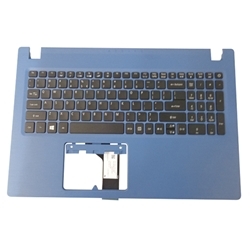 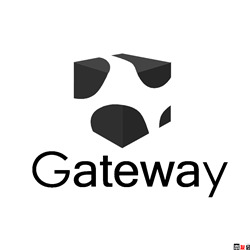 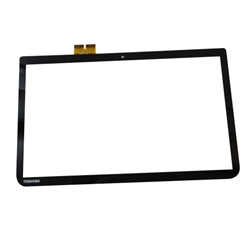 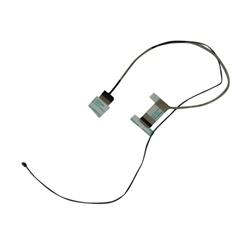 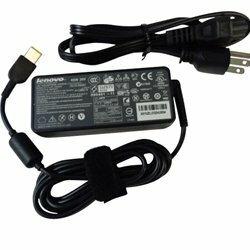 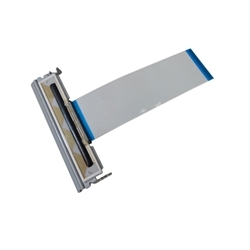 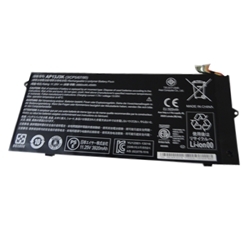 Our company offers a large variety of notebook parts which includes ac adapters, chargers, power cords, batteries, keyboards, dc jacks, fans, covers, hinges, lcd screens, digitizers, cables and printer parts. 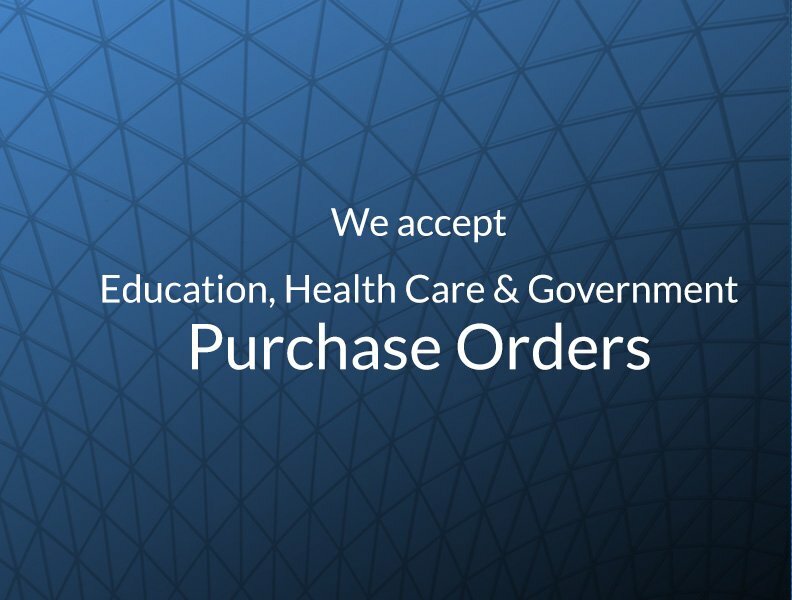 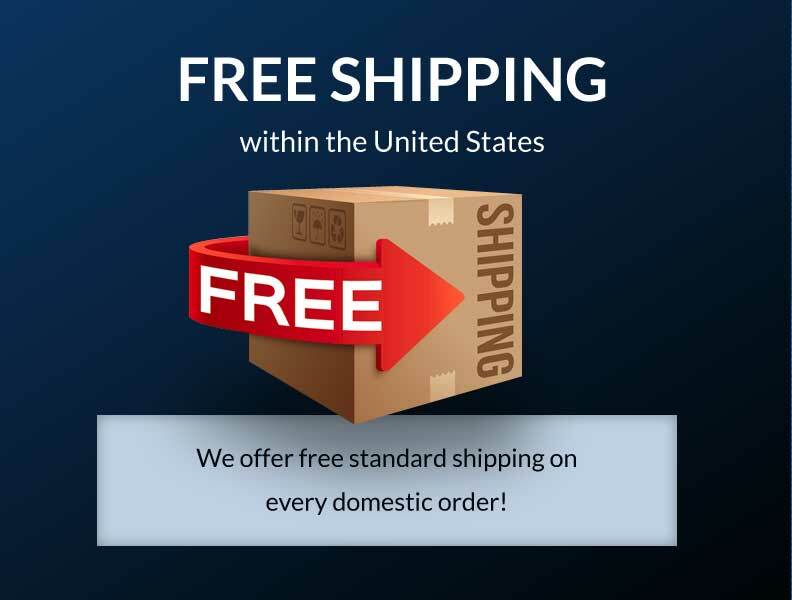 We offer free shipping on orders shipped within the United States. 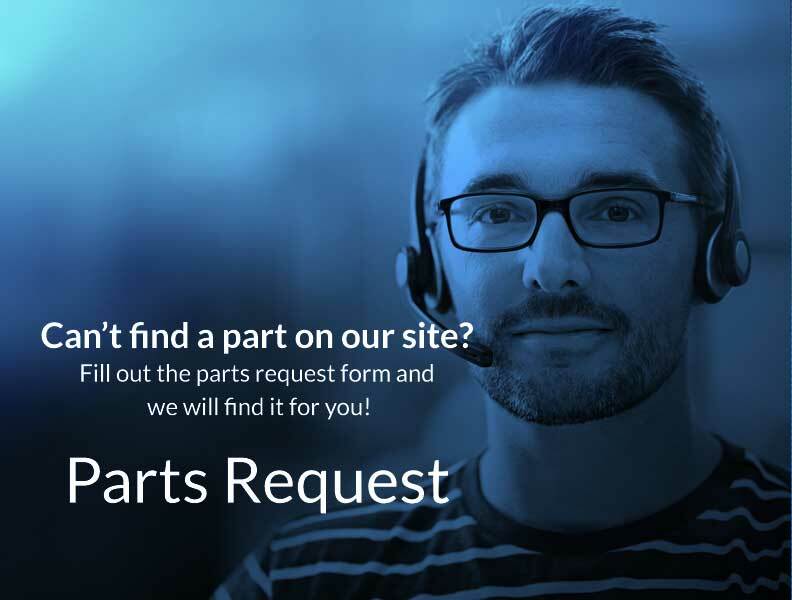 If there is something that you cannot find on our site fill out the parts request form and we will try to find it for you!